Vaani Chawla has practiced Immigration Law in San Diego, California for more than 20 years. She founded Chawla Law Group, APC, as a law firm committed to the mission of serving clients with personal empathy. Chawla Law Group is sensitive to the needs of clients, recognizing that each individual and each business is unique. Ms. Chawla is committed to working with her clients to find the most appropriate and cost-effective immigration solutions for their particular needs.Ms. Chawla personally guides individuals and businesses towards the right path, within the parameters of U.S. Immigration Law, based on their individual priorities and circumstances. Her deep personal interest in the results of her clients' matters is rooted in her own personal experience. She feels a close kinship with clients involved in the immigration process because she grew up in Phoenix, Arizona, surrounded by a close-knit community of immigrant families. The daughter of immigrants, Ms. Chawla became very familiar with the struggles of these families, their strong work ethic, and their aspirations.Ms. Chawla has represented corporations and individuals in a wide range of business and family immigration matters since 1994. Over more than 20 years she has achieved success for her clients in the areas of employment-based immigration with investors, multinational executives, professionals in high tech and biotech fields, as well as outstanding researchers, individuals whose work is in the national interest of the United States, and people with extraordinary abilities. Ms. Chawla also works with individuals on family-based matters including good-faith waivers for divorced couples or battered spouses.Ms. 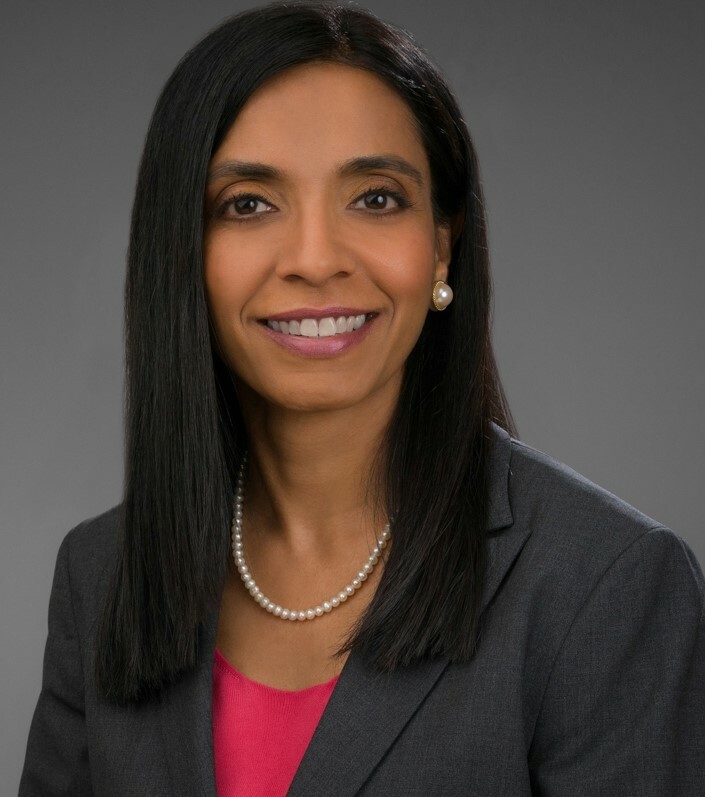 Chawla earned her Juris Doctor degree from Boston College Law School and became an associate at the prestigious law firm of Gray Cary Ware & Friedenrich (now DLA Piper). As an associate at Gray Cary, she was introduced to family-based immigration, political asylum, and immigration appeals. In 1994, Ms. Chawla left Gray Cary to start her own immigration law practice. Since that time, she has practiced immigration law exclusively.Ms. Chawla is a member of the American Immigration Lawyers Association (AILA) and is a former Treasurer for the San Diego AILA Chapter. She is a former charter member of The Indus Entrepreneurs (TiE) and a former Silver Sponsor for the TiE South Coast Chapter. Ms. Chawla has worked with underserved Hispanic families as an attorney volunteer for the California Western School of Law's Community Law Project. Ms. Chawla is a current member of the State Bar of California, the Executive Board of the South Asian Bar Association San Diego (SABA-SD), and serves as Co-Chair of the Equality & Action Committee of the Lawyer's Club of San Diego. She speaks Punjabi and Hindi. She also understands Urdu and Gujarati, and she has an experienced paralegal who has more than 12 years of experience in the field of Immigration Law. Vaani is THE most dedicated, professional and helpful immigration lawyer that I have ever come across. She helped me with my US Green Card (Permanent Residency), was extremely quick to respond and very thorough. I cannot thank her enough for all the time she spent helping me. Highly recommended and would definitely seek out again and recommend to all.